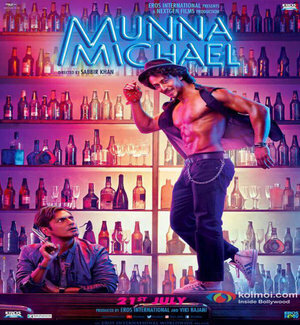 Munna Michael film Released in over 3000+ screens in India and 400+ screens in overseas. 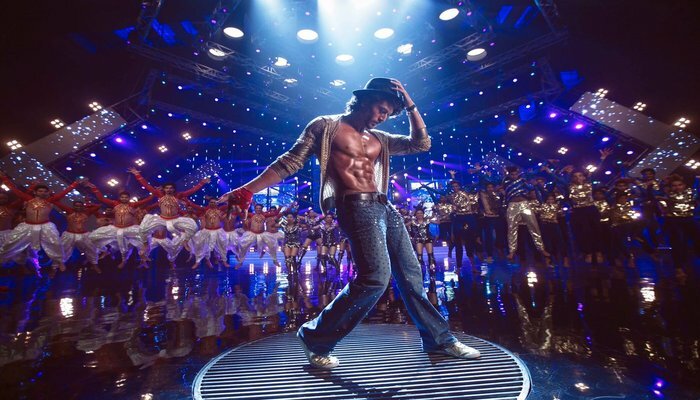 The dance flick earned an estimated Rs 6.65 crore on day one and saw a minimal dip in its second-day collections with a total of Rs 6.32 crore. It went on to collect Rs 8.70 crore on Sunday, thus taking its estimated total to Rs 21.67 crore nett. Storyline: Munna (Tiger) is an orphan brought up by an ageing chorus dancer Michael (Ronit) in a Mumbai chawl. The boy grows up idolising Michael Jackson. To realise his dream of grooving like the King of Pop, he even agrees to tutor a hoodlum, Mahindar Fauji(Nawazuddin). Their bromance turns ugly when both end up falling in love with Deepika aka Dolly (Nidhhi). (5) Nawazuddin Siddiqui is actor with talent. Nidhi Agrawal is new film Star. Songs of the film are nice.